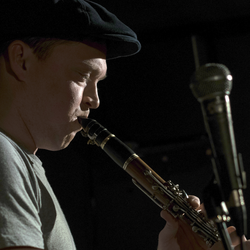 Scott Walker is one of popular music's most fascinating and elusive artists. With a career that began with 1960's pop stardom, Walker seemed to vanish in the subsequent decade before finding a new audience of devotees and becoming one of music's most celebrated avant garde composers. 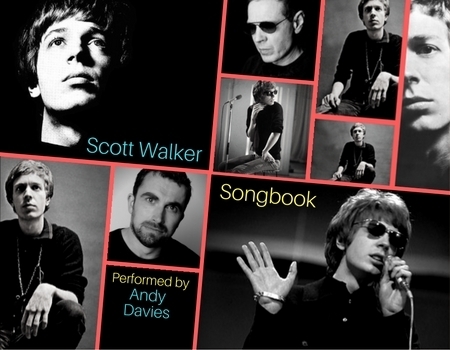 Join singer Andy Davies and pianist Kirsty Newton for an intimate evening for both Scott Walker fans and newcomers alike. 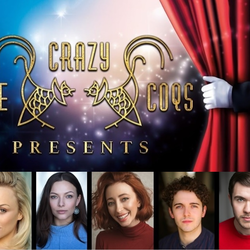 At Crazy Coqs for one night only, The Scott Walker Songbook shines a light on some of the wonderful songs of a rich and varied career, including Orpheus, Montague Terrace (In Blue), Plastic Palace People, and Farmer in the City.